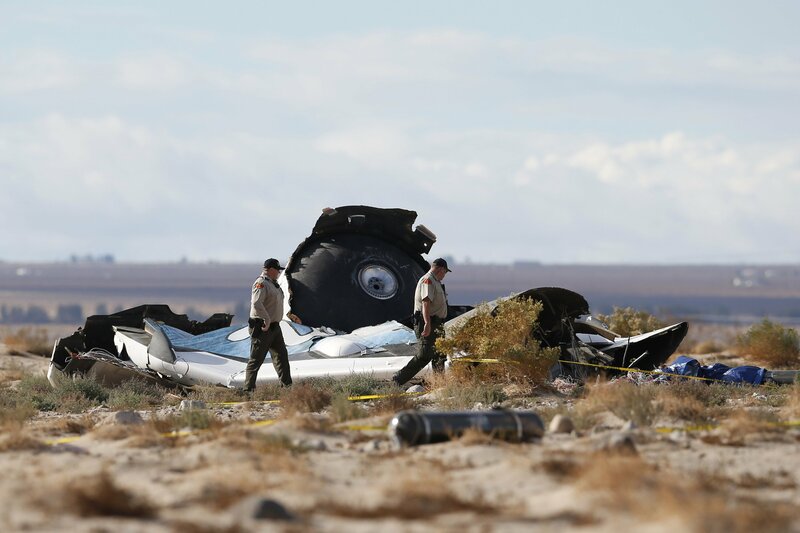 The National Transportation Safety Board (NTSB) has released Virgin Galactic SpaceShipTwo pilot Peter Siebold's frightening account of what happened as the test craft broke apart after suffering a "serious anomaly." Aware that SpaceShipTwo disintegrated, Siebold blacked out as the cool air was extremely difficult to breathe. The next time he woke up, he desperately tried to active the equipped backup oxygen, and his next memory was when his parachute automatically deployed. Scaled Composites failed to create a system that would have prevented the braking system from being prematurely unlocked, which caused the issue when the other pilot unlocked it, according to the NTSB. Despite the SpaceShipTwo incident, Virgin Galactic founder Richard Branson said he still plans to be a passenger on the first tourist flight. Meanwhile, Virgin plans to test a different craft later this year, as the company has hundreds of people signed up to fly 62 miles above the Earth's surface.